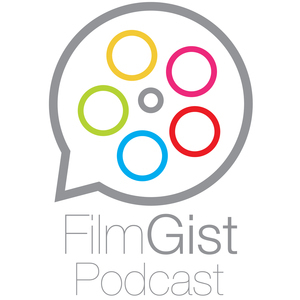 We found 5 episodes of Film Gist with the tag “movie review”. Nick and Jesse turn into bullied kids who have to band together when a monster, taking the appearance of a clown, begins hunting children. Before she was Wonder Woman she was Diana, princess of the Amazons, trained warrior. Before you head to the theater to see Wonder Woman, you have to listen to our spoiler-free review!